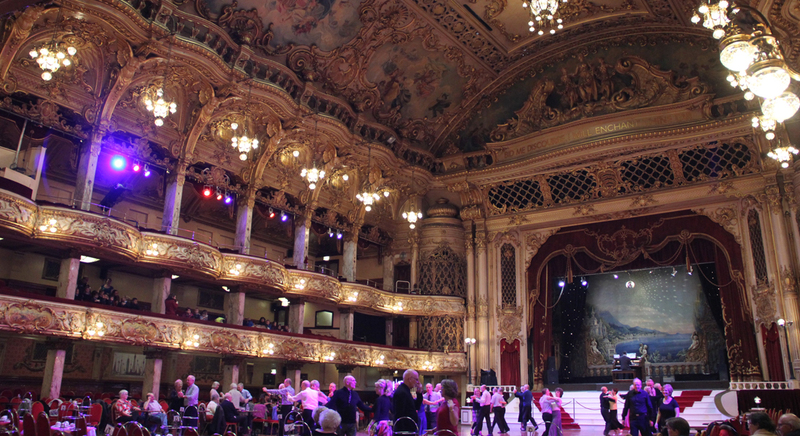 As part of the annual cleaning operation, all 1,120 lights in the ballroom’s Edwardian chandeliers have been changed to new energy-saving LED bulbs. Every January the Ballroom undergoes a major spring clean, which involves polishing the legendary sprung floor after 12 months of dancing, lowering the crystal chandeliers for a wash to restore their dazzling shine, and painstakingly working through the ornate moulded decorations. The new LED lights are expected to last 100,000 hours – which works out at 4,167 days, or around 11 years and five months, if on for 24 hours a day, and they even come with a 10-year warranty. They also reduce energy use by 80 – 90 percent. The old, traditional candle bulbs have typically been changed during the two-week cleaning process in the ballroom, if needed, with others around the balcony changed more frequently as they are used more often and can be reached with ease. 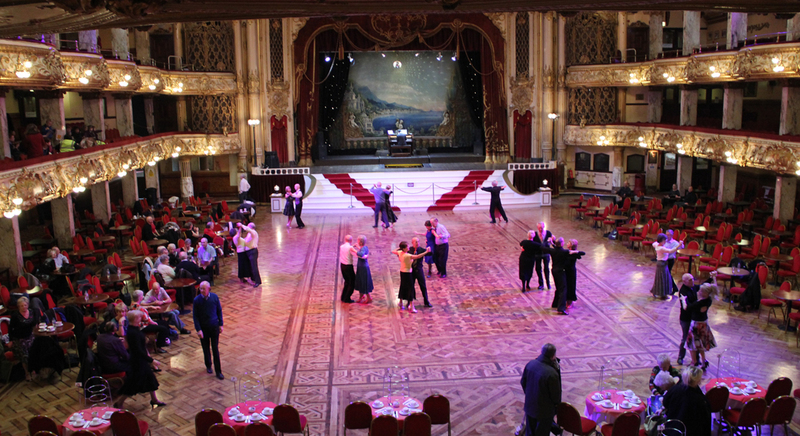 The new LED bulbs have been carefully sourced with the help of UK Energy Lighting, at Amy Johnson Way, over a three-year project to ensure the correct warmth of light to maintain the ballroom’s heritage glow. “UK Energy Lighting did a full energy survey of the Tower. One of the things we needed from the LED’s was that they would dim, and they have been so patient working with us”. “The original bulbs they sourced us wouldn’t dim, then others would dim but didn’t have the warmth but eventually they got it right and the new bulbs are shining brightly now ready for us to reopen today for 2016. We’re incredibly proud of the team, whose dedication and hard work make it possible to maintain and preserve this great British building”.